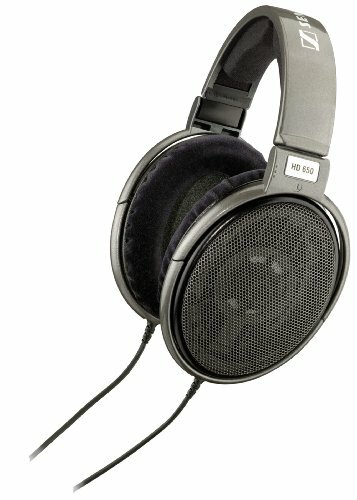 These Sennheiser HD 598 headphones rank top of the list in this best headphones for classical music post. 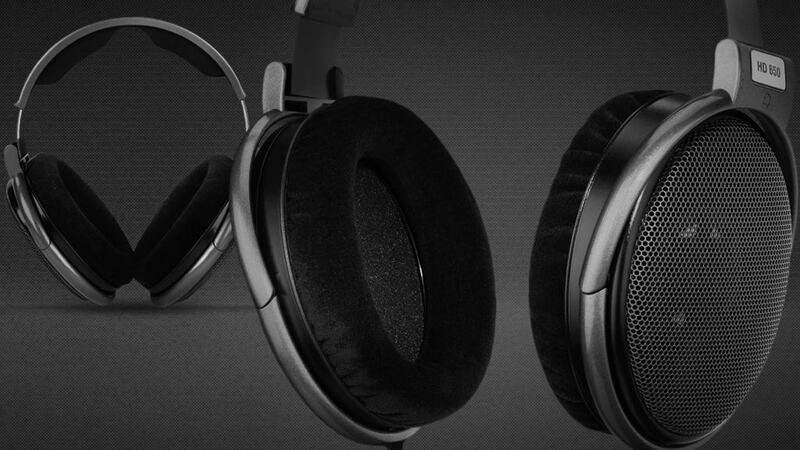 They are over-the-ear, open-back headphones that are comfortable on you and deliver great sound quality. With these headphones, you’ll be able to pick out the treble of a piccolo and the bass produced by kettle drums perfectly with no distortion. 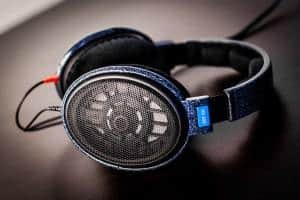 The Sennheiser HD 598 headphones have an impedance of 50 ohms and this makes it possible for them to be used with almost any device ranging from an iPhone to a high-end amplifier. The ergonomic acoustic refinement (E.A.R) of these headphones implies that sound produced will be detailed, natural and balanced. 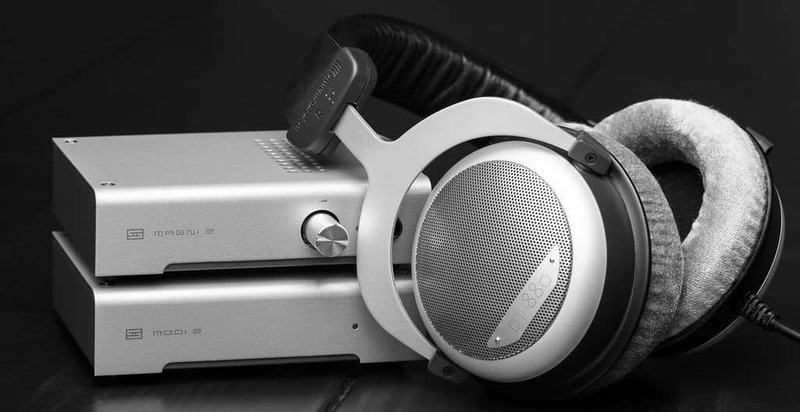 The E.A.R is a characteristic for best headphones for classical music. These classical music headphones can be used with any audio device since they come with a 3.5 mm adapter and are light in weight, with velour ear pads to ensure your comfort when you have them on you. 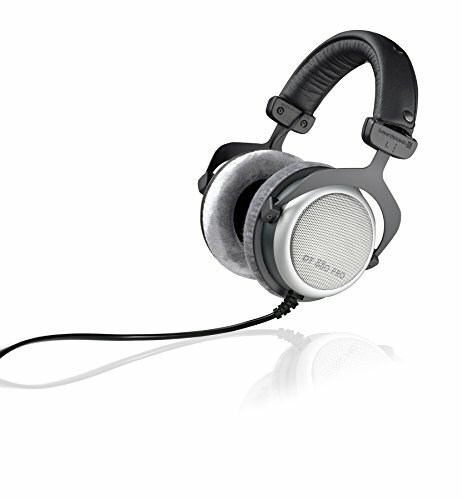 These Beyerdynamic DT-880 Pro headphones can be used with a powerful amplifier since you are assured that a blowout or distortion on the sound of your music will hardly be realized as a result of these headphones having an impedance of 250 ohms. Another wonderful aspect of these headphones is that they have a frequency response of 5-35000 Hz to deliver a complete sound spectrum and have reproduced immersive three dimensional acoustics that makes them outstanding too. The Beyerdynamic DT-880 Pro Classical Music Headphones come with replaceable velour ear pads that offer great comfort and to give your music that natural feel, these earphones have a semi open design. Whatever classic music you are listening to, you are assured that these headphones will deliver a voluminous and balanced audio experience that cannot be equaled. The only thing to note with these is that you may be required to pay a little bit more because they are the best representation of getting value for your money. The Senn HD 650 Open Back Professional Headphones have an impedance of 300 ohms and this combined with great frequency response means that they can be used with the best amplifier available not forgetting the transparent treble and spatial bass delivered by this earphones variety. This is not the case with these Shure SRH1440 Professional Open Back Headphones which give you the real audiophile experience. 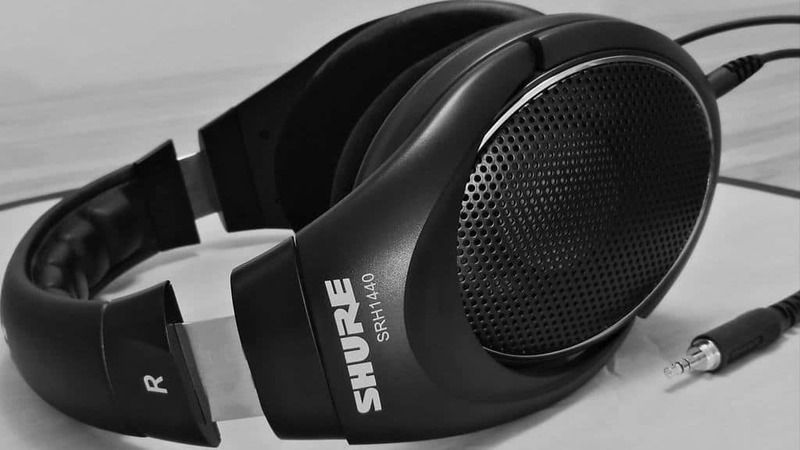 Different from other headphones that have been mentioned herein, the Shure SRH1440 variety has nothing special about its design that would attract individuals to it to make them buy it, if this factor was top of the list in the things to consider. 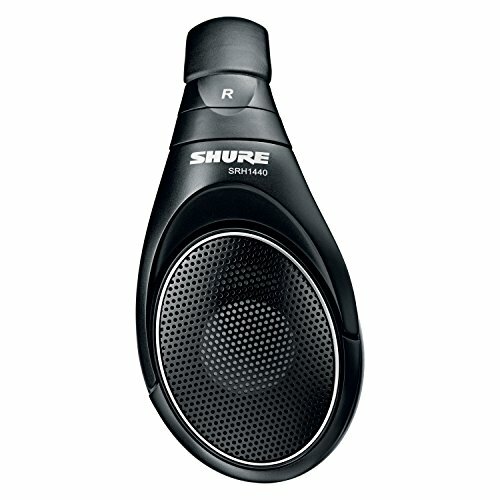 Apart from the left and right indicators as well as Shure’s logo that are printed in bold white, the entire body of the Shure SRH1440 Professional Open Back Headphones variety is black in color. 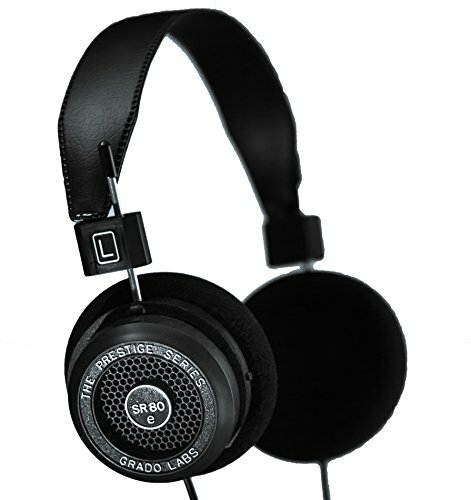 The extra bit will be the audiophile experience that these headphones give. Another aspect that may push you away from buying these headphones is the first impression you get at first glance on them. They appear to be bulky and even before you get to hold them in your hands; the obvious conclusion in your mind is that they will add extra weight on your head once you put them on. Amazingly, this is not the case. The Shure SRH1440 Professional Open Back Headphones are light in weight and this comes as a surprise to many going by their bulky appearance. 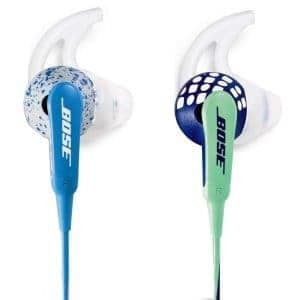 The ear pads on them are also very comfortable on your ears and the quality of these headphones gives no room for rattling noises or creaks from the body. Hence, let not any images with reference to these earphones on different media deceive you at first sight. You will be surprised by what these earphones have to offer. The quality of sound on these earphones is natural, bright and airy aided by the open-backed design. If you love the incorporation of some deep sound, you will lack the bass effect on these but what you will find is deep lows, bright mids and clear highs that come together to deliver some well balanced sound. 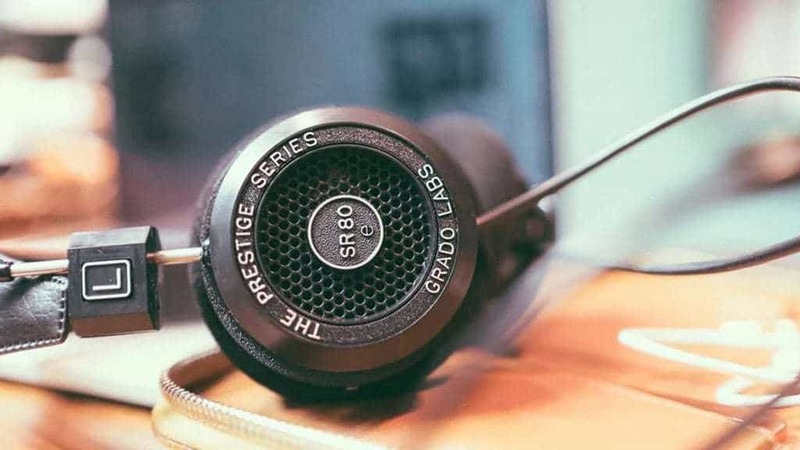 Examining the Grado SR80e Prestige Series Headphones reveals the words “The Prestige Series,” “Grado Labs” on the earcups and “SR80e” at the center. Grilles have been fitted on the earcups since they have adopted the open-backed design with the set up being on ear. It has foam earpads, a leather headband and it will be interesting to note that these headphones are actually hand-assembled. These classical music headphones have good quality sound that has been reproduced accurately. The experience you will have when you have these headphones on you is one that is bright and clear with the bass not overpowering the mids and highs. You will also note that there is enough room on the soundstage and it is wide enough for you to pick out the sound of various instruments as a classical plays. Though not as comfortable as over-the-ear setups, the Grado SR80e Prestige Series Headphones feels great when you have the headphones on you with the headband being flexible enough. It hugs one’s head conveniently to ensure that it does not slip off. Although the foams on the earpads can be serviced, you also have the option of replacing them with what you will feel comfortable on you. This is connected to the power source you are playing the music from and it is measured in ohms. 25 ohms and below represents low impedance, which means high audio levels can be achieved by using only a small source of power. 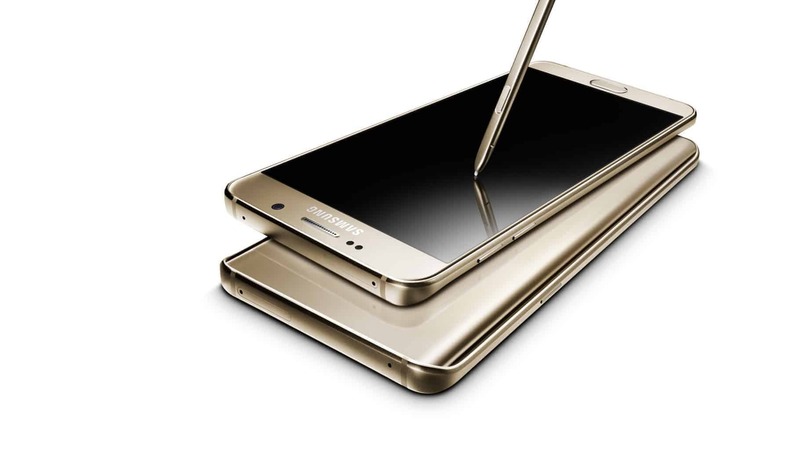 This source can either be your phone or mp3 player. The risk with low impedance is that ‘blowouts’ may be experienced if the power source is larger than what can be accommodated. On the other hand, 30 ohms and above represents the capability to handle more power for high audio levels to be realized and chances of experiencing ‘blowouts’ in such are also lower, due to the fact that they are protected in a better way. 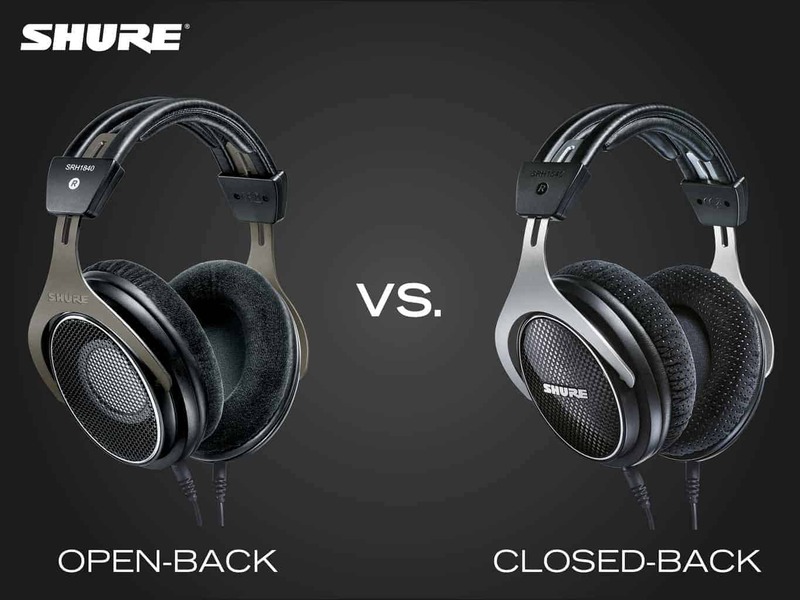 When deciding whether to choose open, semi-open or closed-back headphones there are a few things to understand and consider. First, closed back headphones do not leak sound in or out and so are good if you are listening in noisy environments like the office or the train. 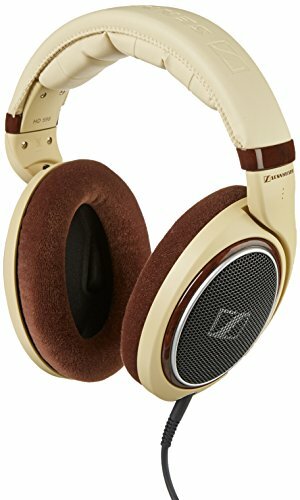 But for classical music fans that like listening to the music at home, you will probably prefer open or semi-open backed headphones. This is because the sound is more natural sounding, especially if it’s classical music because it’s often recorded from an orchestra in an auditorium. This is where open backed headphones come into their own in terms of giving you the best, most natural sound. 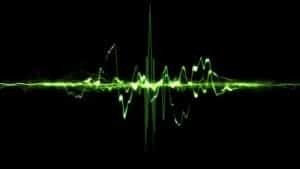 This refers to the range or intensity of mids, treble and bass that the headphones produce or deliver and is measured in hertz (Hz). 20-20,000 Hz is the most common range with the first figure indicating the bass response while the second figure represents the treble. The implication in this case is that the lower the first figure, the greater the range of bass delivered and this is vice versa for the second figure. The higher it is, the greater the range of treble produced.